Welcome! 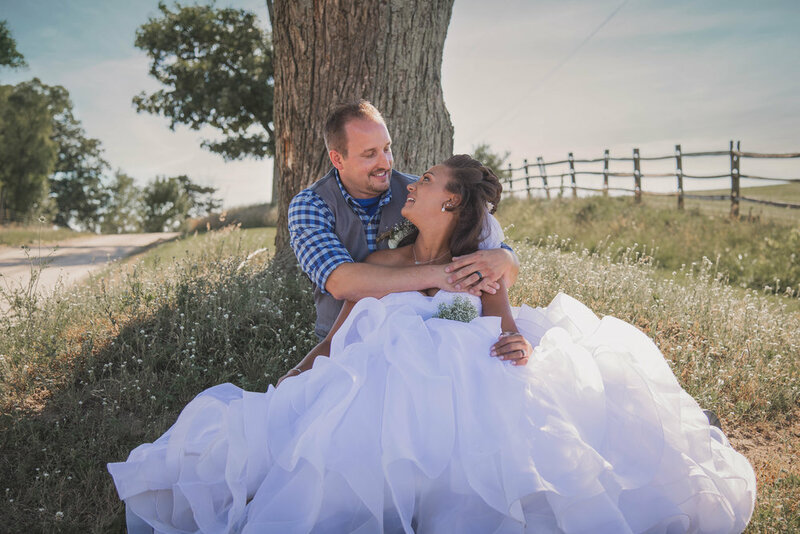 We're excited to offer you a guide to get you ready for your upcoming session and let you know what you should expect the day we take your photos. Your session is going to be laid back. There won't be any pressure from us, we're here to guide you in a fun, but connecting photoshoot. We're going to move, dance, and keep things enjoyable for everyone. We want you have images that you can look back on and feel the emotion. We're going to move around! We won't sit in the same place and take photos for an hour. You're going to have direction the entire time. Don't worry-- we know not everyone feels comfortable in front of the camera, but that's what we're here for. Don't worry about us, look at each other! We don't want you to look at the camera. We know how funny that sounds, but we want to capture your genuine interactions, and that's done when you interact with each other- not us! Don't worry, we're not going to make you sit and say cheese. Your session will be full of images that you can feel a connection from. We're going to guide you in your interactions so they look natural, and give prompts so you feel comfortable. The best thing about our posing style is you're going to feel laid back, and it's going to leave room for genuine interaction, which produces amazing images. Your session should reflect YOU! We would love to help you style your family so that you feel comfortable, and still look chic. We have plenty of styling guides, and advice on your day. If you need some help, reach out to us. We'd love to answer your questions or help you plan your outfits. We are always available for questions, comments, or even just a quick chat! Send us an email or message on facebook and we'll respond within a few hours!